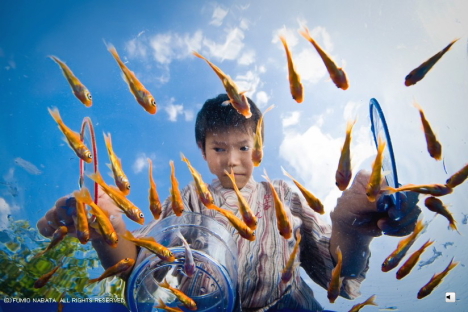 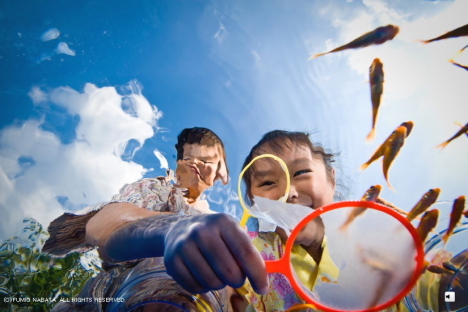 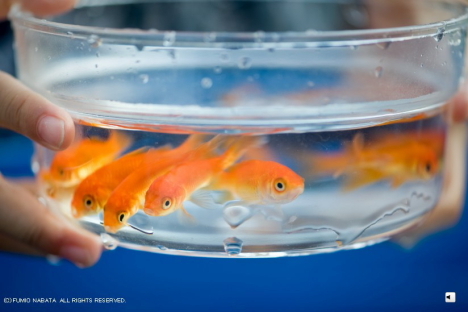 "Battle of the Natsu-yasumi," a photo series by Fumio Nabata, presents a unique underwater perspective of goldfish scooping, a traditional game typically played at summer festivals in Japan. 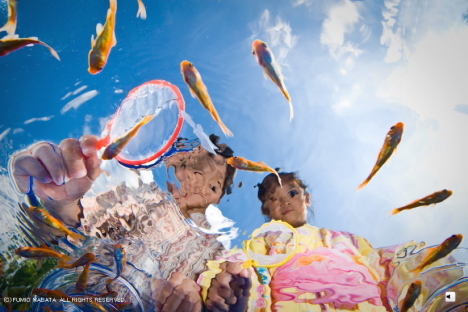 The series was selected as a grand-prize winner of the 2009 APA Award sponsored by the Japan Advertising Photographer's Association. 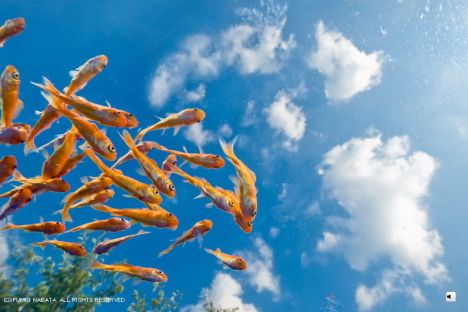 See Nabata's website for more (and higher resolution) images.